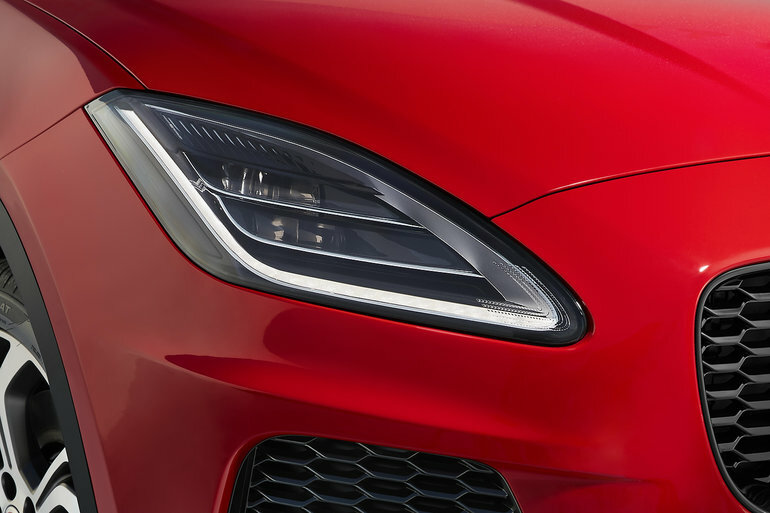 Jaguar is apparently working on special headlights for autonomous vehicles. The idea is to create headlights that tell other road users the direction the self-driving car is taking. The position of the headlights is dictated by a series of projections on the road that show where the vehicle is going and whether it will stop soon. The goal is not only to be useful when there are more autonomous vehicles on the road but also to show consumers that vehicles that drive themselves can be safe. Studies have shown that more than 40% of people worry about their safety if autonomous vehicles were to appear on the roads. With this technology, it would be easier to know what the car will do which would certainly improve the safety and comfort of every road user. This is an example of how Jaguar is changing the auto industry. To learn more about some of the English automaker’s most impressive technologies, contact us today at Décarie Jaguar.